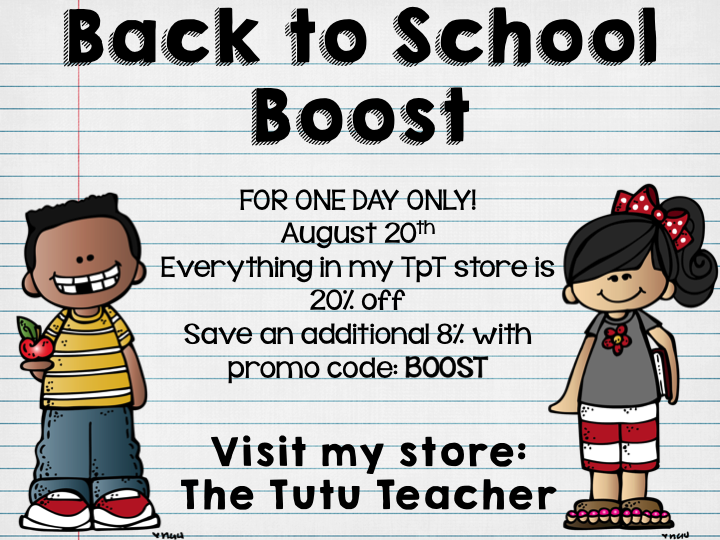 Have you heard about the upcoming TPT One Day Bonus Sale???? Well…the sale is approaching quickly!!! 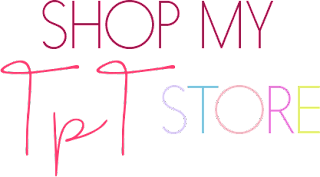 All of our stores will be on sale and when you enter the discount code you can get resources much cheaper!!! 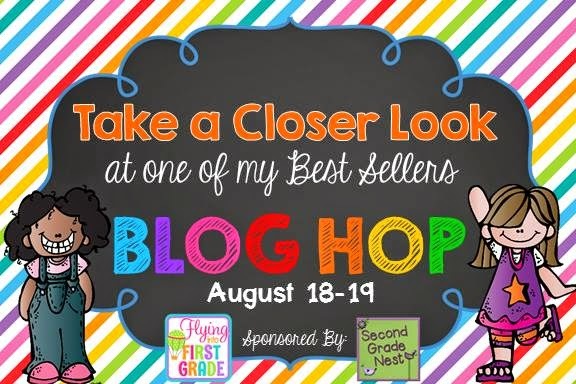 I am teaming up with some great teacher bloggers to bring you a blog hop featuring one of my best selling products. 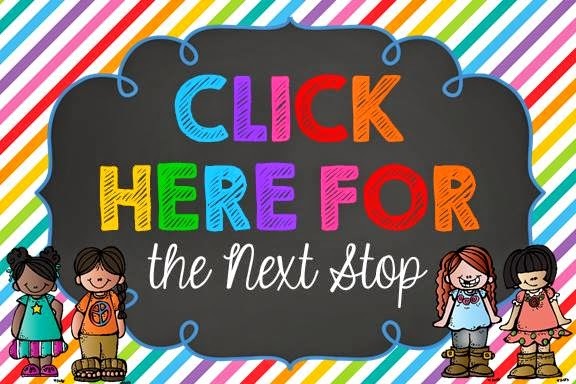 I want to give you a closer look and a FREEBIE to try out with your class. I wanted to give you a closer look at my Morning Work. for the academic development of the average Kindergartener. Each month begins with lots of scaffolding. they are able to complete the work on their own. 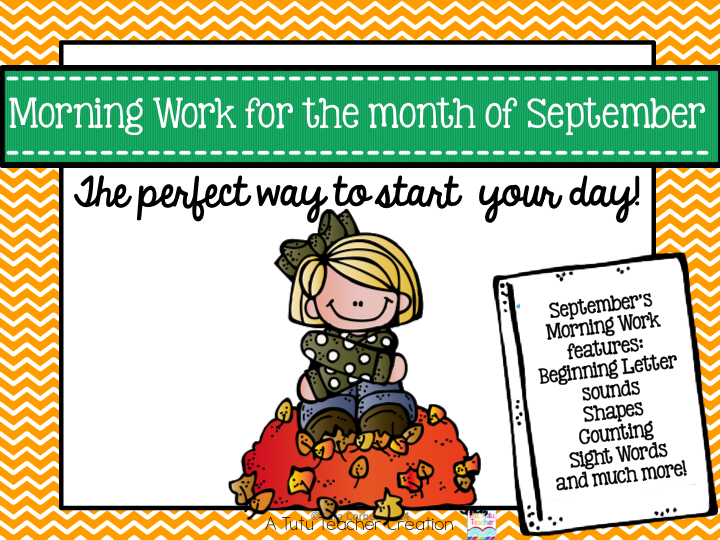 Here's a closer look at my Morning Work for the month of September. 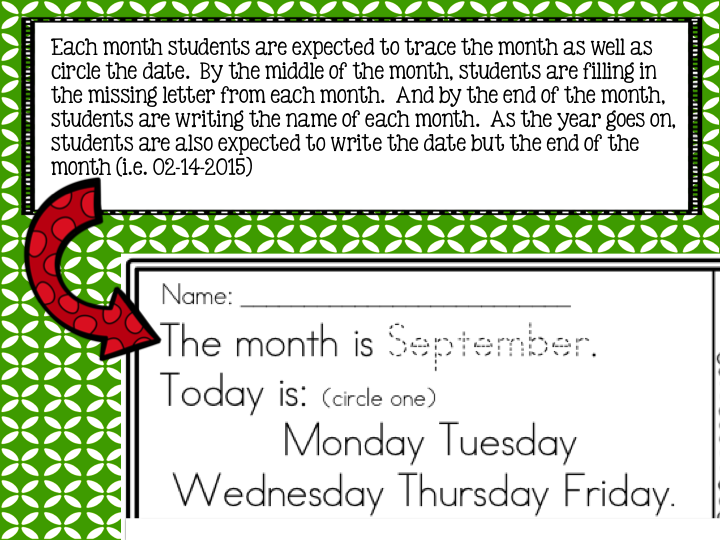 Each month includes over 20 pages of work, enough for each day of that you are teaching. 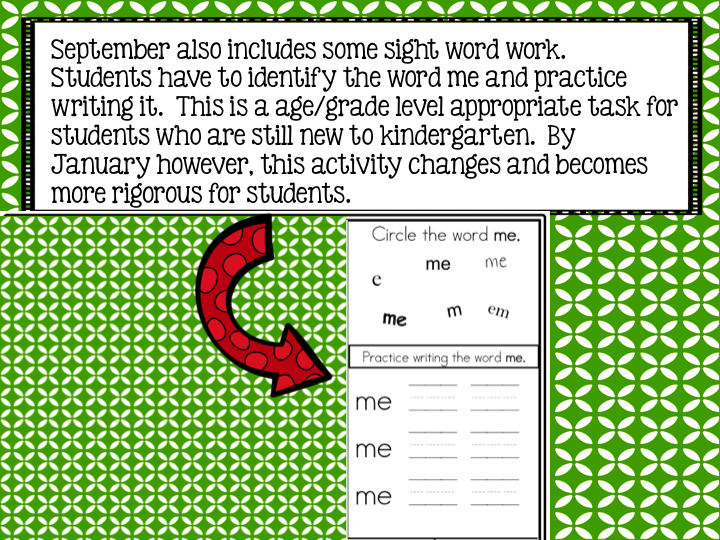 It's perfect for a sub, quick assessment, or even homework. I also try to include a page or two about Holiday/Celebration for each month. 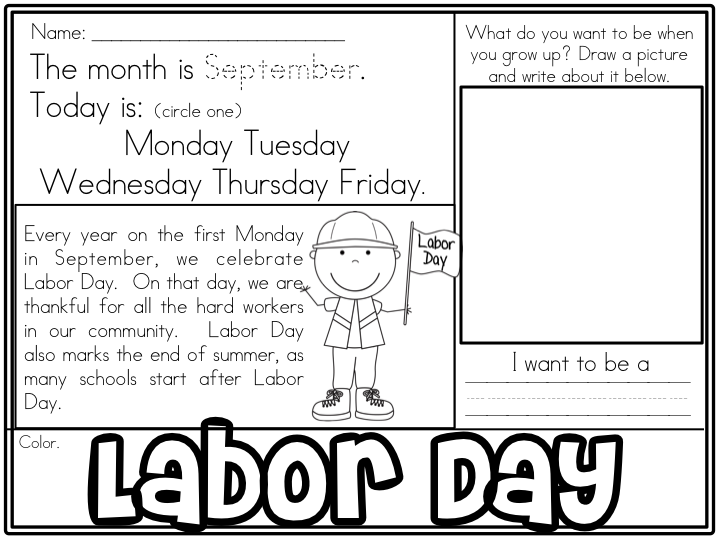 For September I've included a page for Labor Day. 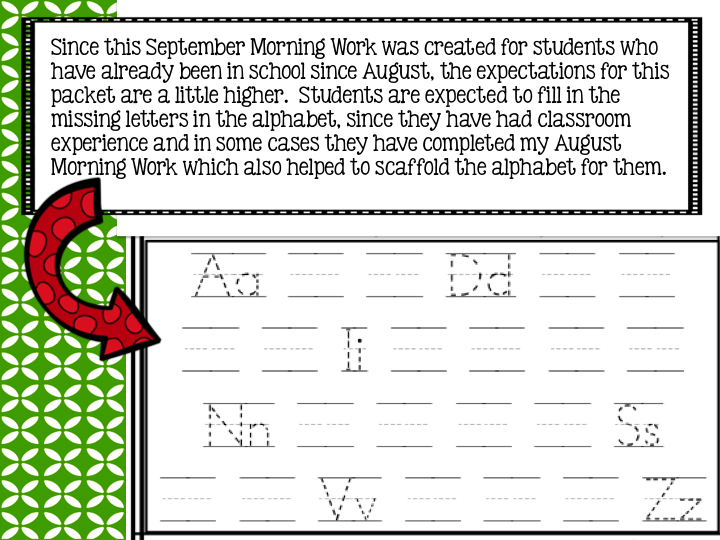 If you want an even closer look, head over to my TpT store where you can download the first three days of EVERY month of my Morning Work. 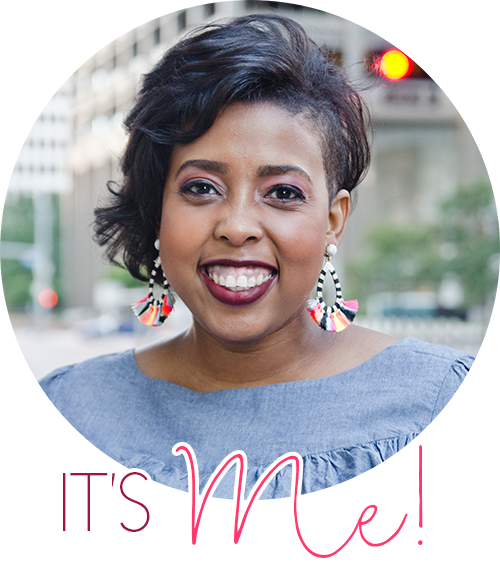 is going to give you a closer look at one of her best sellers! Your room looks awesome! All your hard work has paid off. I love seeing the transformation from beginning to end. Your kiddos are super lucky to have you.